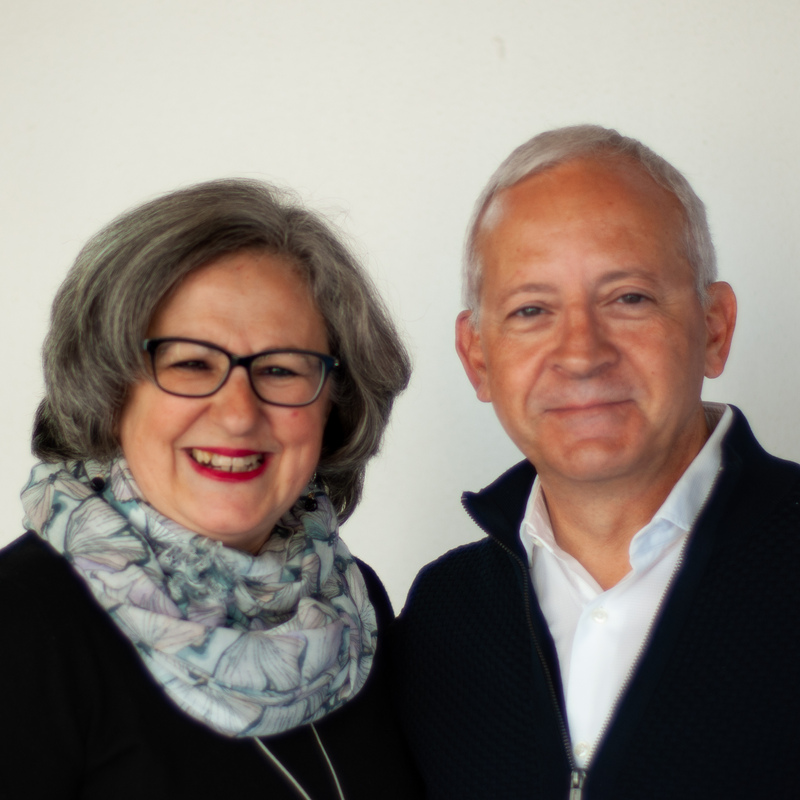 Originally from Zaragoza, Spain, Javier and Gema have provided leadership to Agape Europe since 2006 and have been staff members with Agape since 1981. Javier’s passion is engaging people with the message of Jesus Christ in relevant and culturally suitable ways that help them come to a personal faith decision. He is dedicated to equipping current and future leaders for service in ministry and other areas of society. Javier is actively involved in outreach projects in Burkina Faso through emsimision, a faith-based medical aid organization he helped found. He is an avid swimmer and watercolor artist. He has been married to Gema, who leads staff care efforts for women within Agape Europe, for 25 years. They have two adult children and currently live outside of Barcelona. Kurt felt a calling to international missions at a young age, and began looking for a place to invest his skills as an engineer after he finished his university studies. He and his wife Nathalie became staff members in Switzerland in 1992. 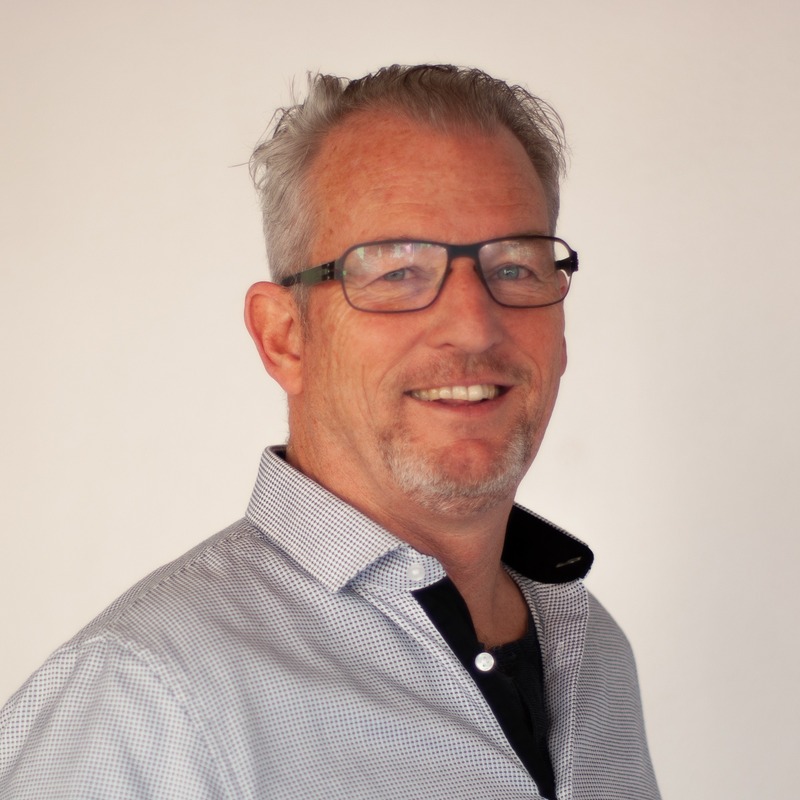 As Director of Operations for Agape Europe, Kurt oversees legal issues, finances, IT, operations and oversees GAiN, along with Javier Garcia. A father of four adult children, Kurt enjoys working closely with his wife Nathalie, who serves as Prayer Coordinator for Agape Europe. He enjoys riding his motorcycle and finding simple solutions to complex problems. 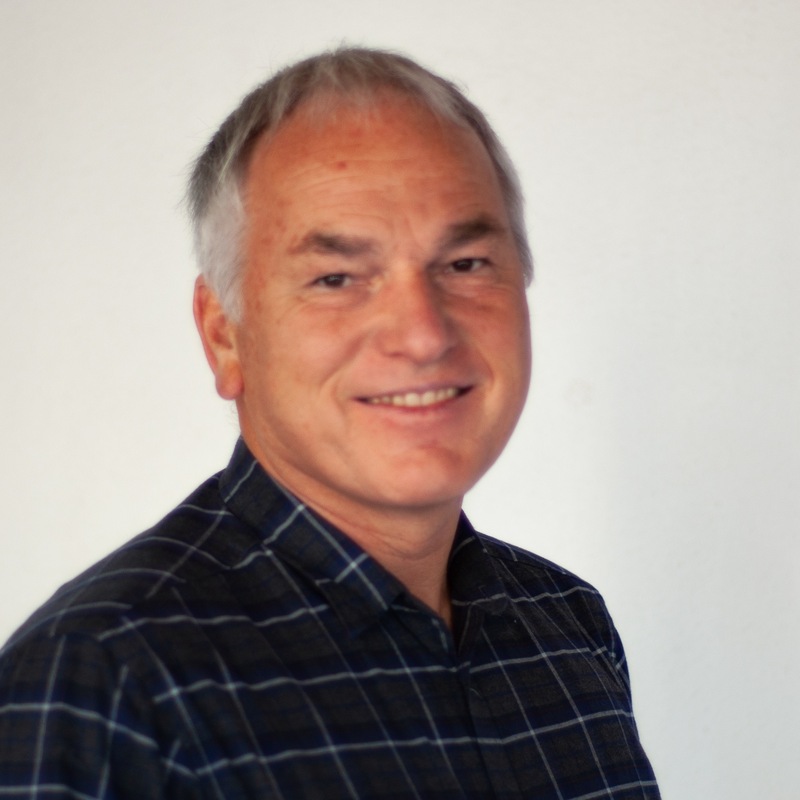 Horst has worked with Campus für Christus Switzerland since 1986, primarily in administration and fund development. He helped develop History’s Handful Europe, which has underwritten mission and development projects that span the globe, from Russia to Argentina to North Korea. Horst also helped launch CROWN Life, a ministry dedicated to helping people live out biblical financial principles. He is passionate about seeing Christians get involved in Kingdom work as faithful financial stewards. Horst married his teenage sweetheart, Marianne, in 1984 and they have been blessed with four children. In his spare time, Horst enjoys sailing, hiking, rock music and reading medieval history novels. John is from Northern Ireland and has served with Agape in many overseas locations. With his wife Ruth, they have served in Malawi, Namibia and presently live in Denmark. He has lived most of his life with five women – one beautiful wife and four daughters! When he is not giving God the best part of his working day, he loves to watch movies, and play golf and football. His passion is to inspire multiplication. 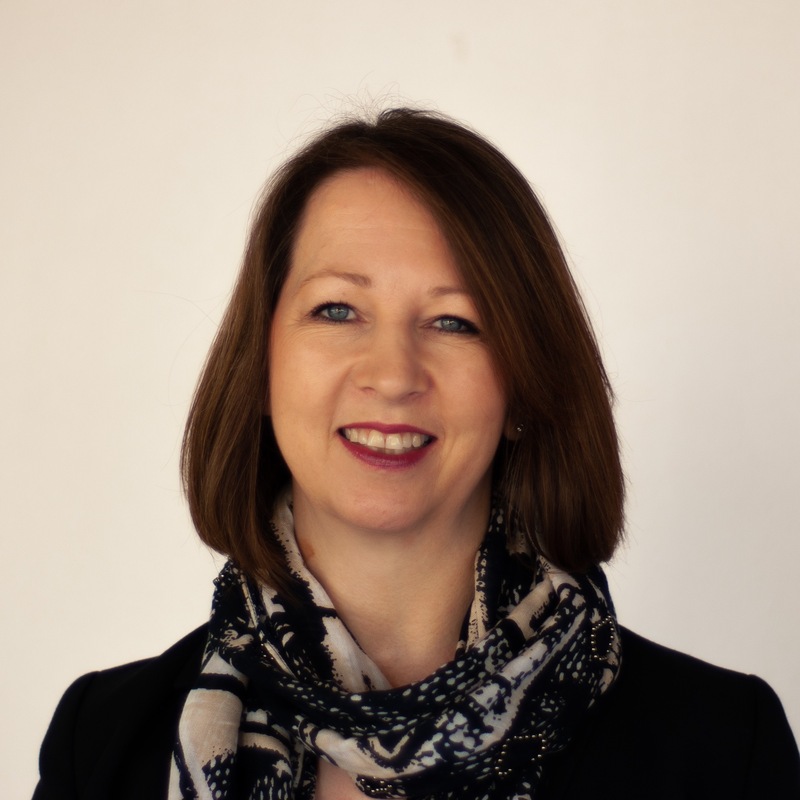 Ruth McNeill leads Leadership Development and HR for Agape Europe. Wife to John, Ruth is mother to four grown daughters, two of whom are married and grandmother to five. It is her greatest delight when all the family come home at the same time! Having been a Home Economics teacher before joining Agape 27 years ago, her hobbies lie in the cooking and sewing departments. Ruth and John served five years with Agape in Malawi, then 10 years in Namibia, where they launched the ministry. Currently, she and John live in Copenhagen, Denmark. 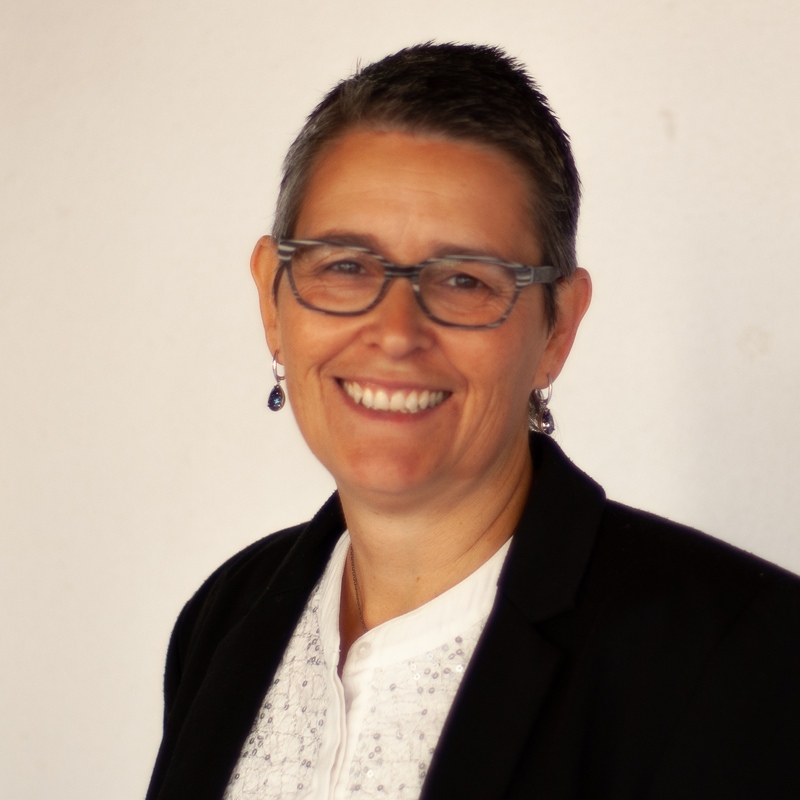 Helping to lead the work in Namibia enabled Ruth to develop skills related to Leadership Development, HR, Training, Member Care and Strategic Development. She feels God used the time in Namibia to prepare her for directing Staff Care and Development for Agape Europe. Nathalie Burgherr became a staff member in Switzerland in 1992. A faithful intercessor, Nathalie has experienced the power of prayer in her life and wants to help motivate others to pray with expectation and growing faith in God. Since 2012, Nathalie serves the area leadership behind the scenes. She works to inspire leadership and encouraging people in prayer. Bailey and Denise give leadership to Agape City, Agape Europe’s initiative to help build 100 integrated city ministries in Europe by 2020. 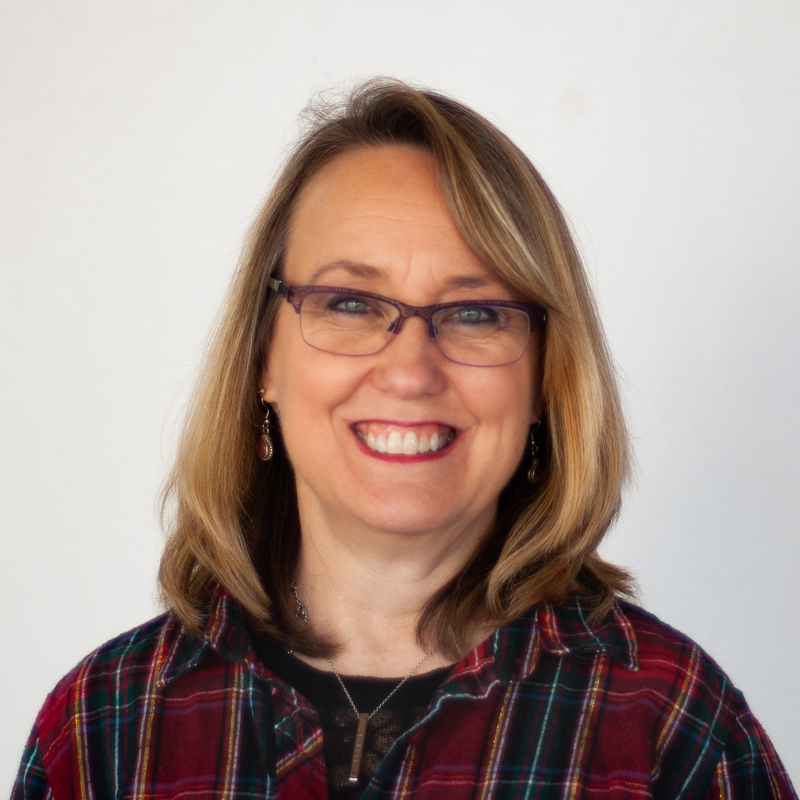 Prior working with Agape City, Bailey served as a city strategy consultant (learning from and working with Agape leaders and partners) in East Europe, Western Europe and East Asia. Denise served in a training and equipping role for city strategies around the world. Bailey and Denise are both from Alabama in the US and have two grown sons, Wade and Garrett. They now live in London – the most influential city in the world. Bailey Marks leads the initiative to help build 100 integrated ministries in European cities. 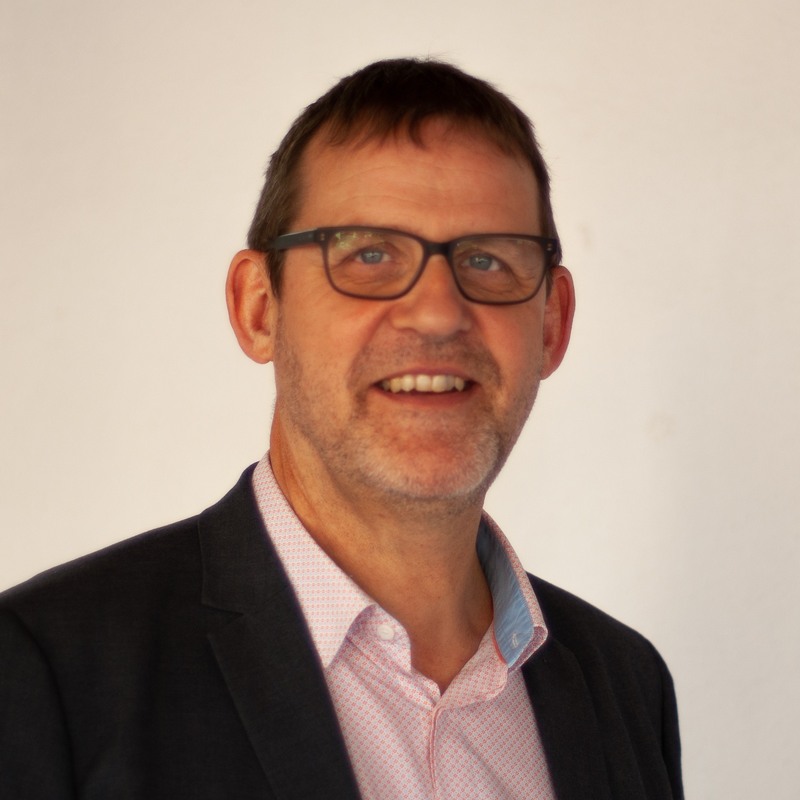 Bailey also oversees strategies, including city strategy, ministries to leaders (LeaderImpact), FamilyLife and Global Church Movements in Europe. He also gives guidance to Agape ministries in Spain and Estonia. 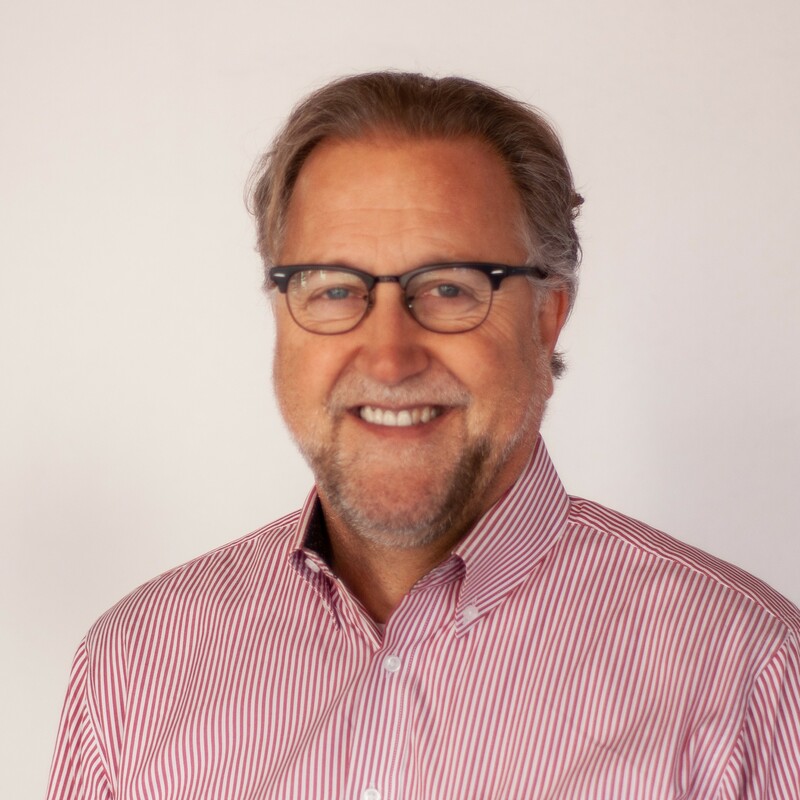 Prior to working with Agape Europe, Bailey served as a city strategy consultant (learning from and working with Agape leaders and partners) in Eastern Europe, Western Europe and East Asia. Bailey is married to Denise are both from Alabama in the US and have two grown sons, Wade and Garrett. Bailey and Denise now live in London – the most influential city in the world. 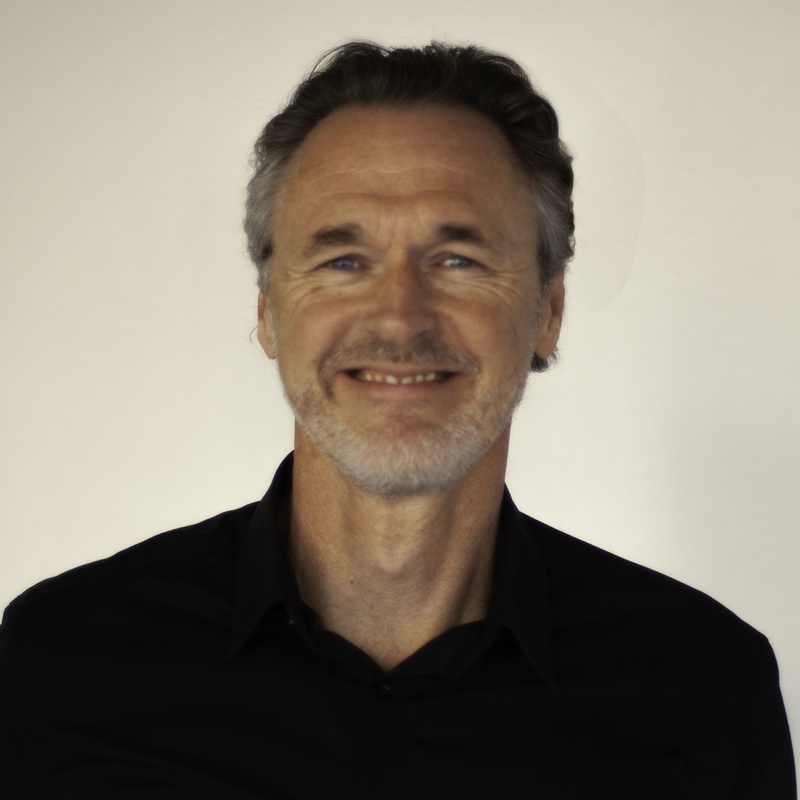 Andreas “Boppi” Boppart leads Campus für Christus Switzerland and Austria. He is a popular speaker and author of books like Newlandic and Unfinished. Boppi is a champion of authentic, vibrant faith. He and his wife Tamara and their four daughters live in the canton of Zurich, Switzerland. Boppi dreams big, thinks out loud and loves broad horizons. He is passionate about awakening the church and leading Europe back to the heart of God. Lesley Cheesman has served as the National Director of Agapé in the United Kingdom since 2011. 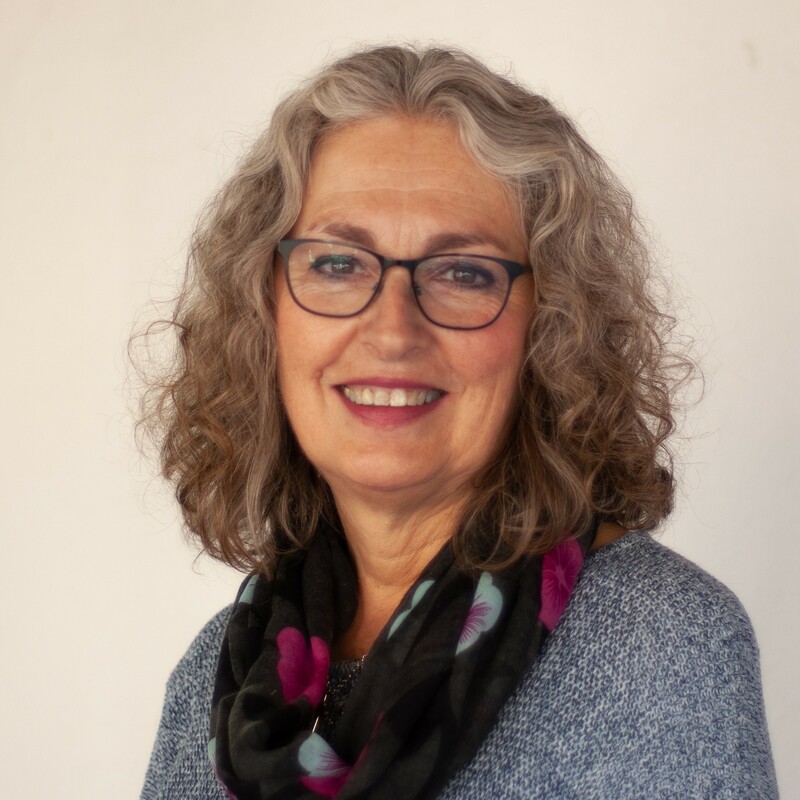 Before that, Lesley had served in a variety of roles, including leading a team of youth workers and directing leadership development within Agapé. She is married to Paul and they have two children, Charis and Joel. Lesley enjoys working closely with people and has a particular interest in helping people explore and grow towards their potential. She highly values excellence whilst having fun. In all she does, her faith in Christ is foundational. Clemens Schweiger has been leading Campus für Christus Germany since 2006, after serving in the campus ministry for 20 years. 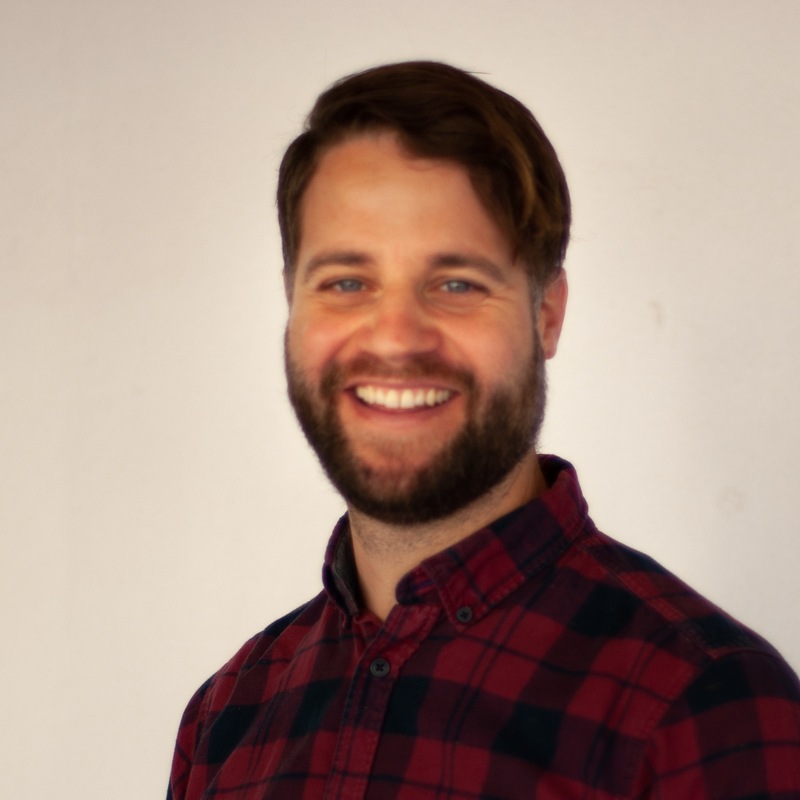 He initiated a nationwide student campaign “Survival at University” and a regular student conference “CamCon.” As National Director, Clemens organized a “Knowing God” bus tour through Germany in response to an Atheist campaign. He integrated GAiN into the ministry as a supplement to the original vision. He is married to Karin and has three married children and four grandchildren. He loves to strengthen others and is always ready to innovate and take risks. As a mechanical engineer with a masters degree in theology, Clemens combines faith and practical steps of implementation. He loves to work with others and values each person’s unique contribution.